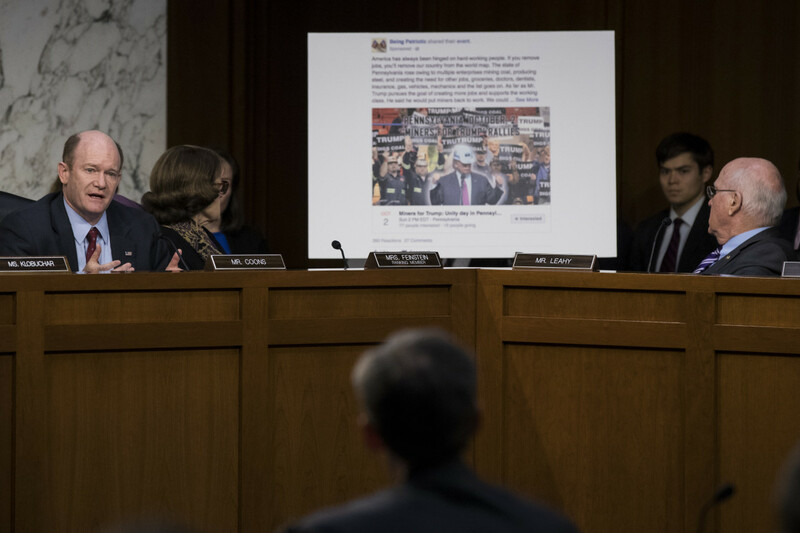 A Facebook event page featuring a Miners for Trump rally created by Russian operatives is displayed during a Senate Judiciary Subcommittee on Crime and Terrorism hearing on October 31st, 2017, in Washington, D.C. Among the many misinformations circulating around the potential Russian interference in the 2016 election is the novelty of the problems involved. The cybersecurity issues exposed in the wake of the election are not new: Mass untruths, the influence of undisclosed advertisers, and echo chambers have been around long before the dawn of the Internet. More to the point, the digital iterations of these problems have been significant for well over a decade. However, it&apos;s the degree of public scrutiny around Donald Trump&apos;s election—and ensuing awareness of those issues—that&apos;s truly unprecedented. So far, this mild awakening to the potential consequences of our Internet architecture has yielded plenty of anti-Facebook rhetoric and partisan-minded red-baiting, but little in the way of substantive changes to the way these platforms operate or—crucially—how they are regulated. However, some changes could be on the way with a new bill working its way through Congress, the Honest Ads Act. The proposed bill requires online political advertisements to include the person or group paying for them. It would also obligate platforms like Facebook and Google to keep a diligent record of requests for political advertising by any entity spending more than $500 a year on such ads. The record would have to include copies of the ads, a description of the audience targeted, and the candidate or legislative issue featured in the advertisement. The bill would also disallow political advertising purchased from outside the United States. 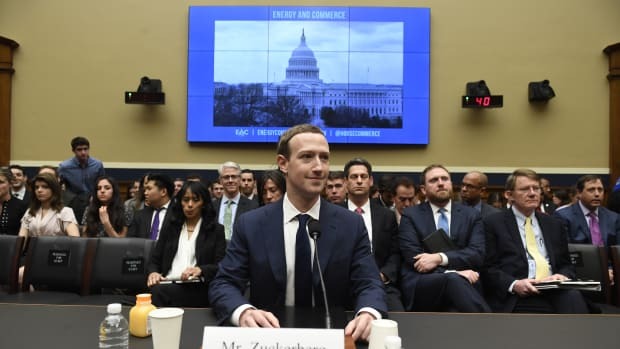 For decades, traditional advertising platforms (broadcast and print media) have been legally required to follow these rules, and the Federal Election Commission actually voted in 2011 to determine whether the longstanding disclosure requirements should also apply to online advertisers. 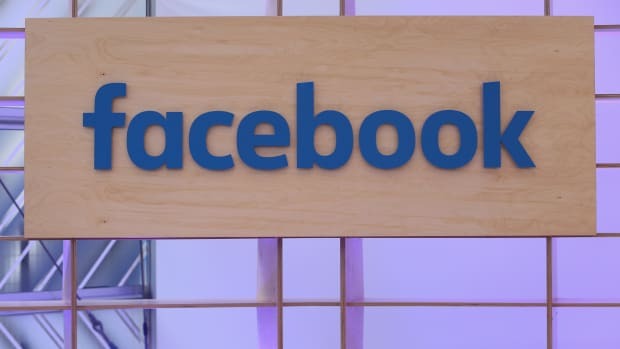 However, after Facebook sent a strongly worded letter opposing the change, the FEC vote deadlocked 3–3, preventing the updated digital interpretation from being applied. The new bill was introduced to the Senate last month by Mark Warner (D-Virginia) and Amy Klobuchar (D-Minnesota), and to the House of Representatives by Derek Kilmer (D-Washington), shortly before executives from Facebook, Google, and Twitter were brought to Capitol Hill for congressional hearings on Russian influence in the 2016 election. Although they targeted both candidates in an apparent attempt to sow discord, the Russian ads are believed to have disproportionately aided the Trump campaign. Thus, digital advertising reform has morphed into a partisan issue. Although John McCain (R-Arizona) is now a co-sponsor of the Senate version of the bill, many Republicans have been wary of the changes, and the partisan discourse around the bill may prove a significant obstacle to its passage. But congressional Republicans aren&apos;t the only ones skeptical of the "Russian influence" framing of the bill, and of whether the current form of the bill is a sufficient antidote to the foibles of these digital advertising platforms. Benjamin Edelman is a professor at Harvard Business School who studies online markets through legal and economic lenses, with a particular focus on consumer protections and online advertising. He is also an attorney, and has served as co-counsel in litigation against Google and Facebook in a variety of lawsuits. Although the changes of the Honest Ads Act would bring online political advertising closer to the standards to which print and broadcast are held, Edelman told Pacific Standard that the law is bound to come up short as long as it fails to amend a permissive subsection of a law passed during the nascent days of the Internet that prevents online ad platforms from being held responsible for the dubious advertising they run. In a conversation with Pacific Standard, Edelman talked about the Honest Ads Act, the need for robust reform of our online platforms, and much more. The Honest Ads Act has largely been framed—especially by Congress—as a response to Russian attempts to digitally meddle in the 2016 election. 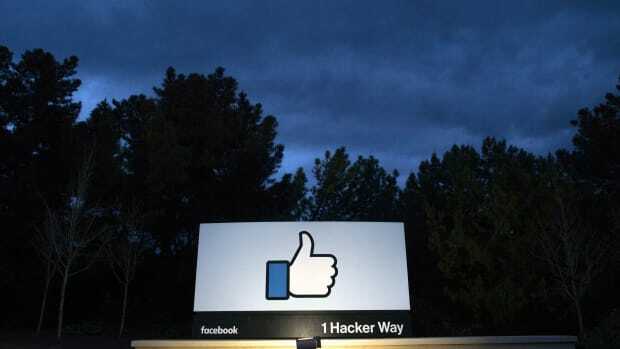 However, Russian entities only spent $100,000 on political Facebook ads, a number dwarfed by the $81 million spent on Facebook by the Hillary Clinton and Trump campaigns. Beyond politically motivated framing by some Democrats, does looking at the issues of these online advertising platforms as a "Russian influence" problem make much sense? I think you&apos;re right, $100,000 dollars is a joke, it&apos;s laughable. The thing about this advertising expenditure is that it wasn&apos;t just designed to get the normal amount of advertising you can get for $100,000. Because these ads weren&apos;t constrained by the truth. They&apos;re fabrications and false stories. I mean, this actually is fake news—some people use that phrase inartfully and inaptly, but this time it&apos;s right. It&apos;s like it gave them more bang for the buck, right? When you&apos;re telling tall tales, you&apos;re not constrained by the truth; you can make up some amazing stories. Imagine the great Pulitzer Prizes you could win if you didn&apos;t have to tell the truth. You could make up stories about this and that. The man who invented the anti-gravity machine and so forth. And think how excited everybody would be to read it. Since these guys were operating outside the ordinary bounds of ordinary political advertising, they were able to get more for their money. I would measure their effectiveness not by the dollars spent, which presumes that everyone has equal effectiveness per dollars spent, but instead by the reach, the number of people they reach, which is getting to be astounding numbers. You know, half of Americans, something on that order. And by the principle of what it stands for: This is a thing that just shouldn&apos;t happen. To your point of not being constrained by the truth, for radio and television stations, and traditional print media like newspapers, are publications or networks that run ads legally liable for the advertising that they allow to run on their platform? The standard [for print and broadcast advertisements] is a negligence standard, so the duty [of the platform] is to investigate reasonably. What&apos;s reasonable actually depends on your publication. If you&apos;re the local news in Poughkeepsie, you may not have many resources to investigate the truth of a given matter. If you&apos;re the New York Times, you probably need to have a department of fact checkers and folks vetting your advertisers. An advertiser in a high-risk category, an advertiser, the classic example is a guy who&apos;s selling land on the moon. Pay me $100 and you can have five acres on the moon. You&apos;d say, well just hold on a bloody minute, right? I&apos;m no expert on the moon, but I&apos;m pretty sure you can&apos;t buy land on the moon. And so there&apos;s a line of cases saying that some [ads] are obviously out of line on their face. Even with the most cursory examinations you&apos;d notice the problem. Why aren&apos;t online advertising platforms held liable in the same way? It&apos;s because of Section 230 of the Communications Decency Act, a 1996 law. It&apos;s 20-plus years old, which is pretty old at this point by Internet standards. CDA 230 was a reaction to a problem: Even in 1994–95, there were dorks with computers, people like me who would write things, some of them, of course, would write terrible things. So suppose you libeled a person online—"that Jack Denton, he&apos;s a big jerk"—and you write that using Aol discussion forums in the Aol service, which people used to use in that period. It could be hard to find the guy who wrote the terrible thing about Jack. So maybe you&apos;d rather just sue Aol. Jack would rather sue Aol, because it&apos;s too hard to find the guy who did the libel, and when you find him he probably doesn&apos;t have any money anyway, so you just sue Aol. And Aol, you&apos;d say, Aol published the speech. They should have hired a fact checker to check whether Jack was a jerk before the bad guy posted the libelous accusation. So, that&apos;s been the starting point for plaintiffs, but CDA 230 says: "No, you can&apos;t do that. You can&apos;t sue Aol for the libel that some potentially anonymous guy made. Even if Aol intentionally allowed anonymous speech." Does CDA 230 also explicitly indemnify online platforms from paid advertising they run? No. The CDA by its terms doesn&apos;t say anything about online publishers that charge money. It doesn&apos;t say anything about publishers that knew, that should have known, so you can imagine exceptions for some of that: "Oh, that&apos;s right, Aol [is not liable] when it&apos;s publishing just a discussion forum, [and] people are talking for free; But if it&apos;s charging money, if it&apos;s extending credit [then maybe it is liable]." And indeed, Google and Facebook do all those things. They charge money, they loan out the money that they charge, they encourage the advertisers to use particular methods, could they be liable then? The courts have largely held: No. Almost no matter what [online platforms] do, courts have said that the language of "safe harbor" in CDA 230 is so broad that it encompasses all of those things. Incidentally, I&apos;m not sure courts are right about that. You know, you can read the statute for yourself and reach your own conclusion about what you think the literal words mean. You don&apos;t have to be a lawyer to read the words and have an opinion about what they say. The Honest Ads Act only targets explicitly political advertising, but a good portion of Russian ads didn&apos;t mention a specific candidate or clear legislative issue. What sort of regulations would be likely to address a greater portion of these ads? 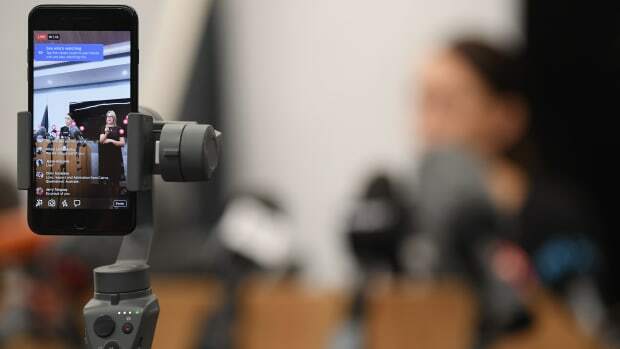 A good solution needs to rein in the tech platforms, to bring them into the tradition of media companies and journalism, including the responsibilities that go along with it. It is very odd to think that your town newspaper, which is probably nearly bankrupt, is obliged under law to exercise a certain amount of diligence, and, Google and Facebook—which have more money than God—don&apos;t have to do anything. Why is that? 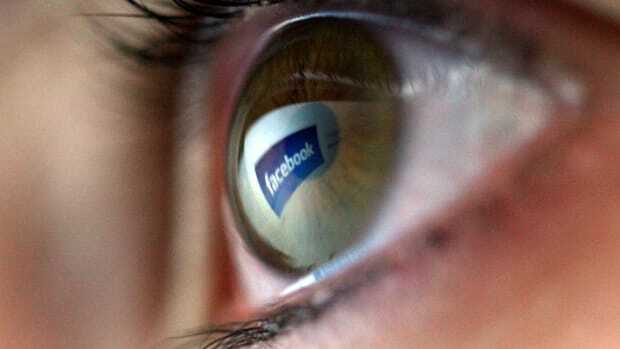 As a matter of public policy, putting aside that Google and Facebook are very powerful, why should that be? Is it just? Is it fair? Is it defensible? I think the answer is basically—no, it&apos;s not just, it&apos;s not honest, it&apos;s not defensible. It certainly isn&apos;t fair. Part of the responsibility of Facebook and Google being fabulously successful and fabulously wealthy is that they have to behave like adults. To me that&apos;s a much broader principle than political advertising. It means they have to be reasonably diligent about what&apos;s passing through their platform. And of course they&apos;ll say, "We publish much more than any newspaper, and so how could we possibly do it?" Which, to me, seems pretty superficial as an argument, and they&apos;re smarter than that. A thing that one guy is saying on Facebook to his one buddy, you don&apos;t need to vet that very carefully, but if someone manages to have a post that&apos;s going viral and a million people see it, maybe you do need to vet it. Just like a newspaper might be required to exercise a higher level of diligence with respect to something they&apos;re publishing on the front page vs. something on page 35. Speaking of the power of big tech companies: Their lobbying group, the Internet Association, expressed support for some of the Honest Ads Act&apos;s disclosure requirements, but the group reportedly pushed back against the idea that there should be a public archive of all of the advertising that&apos;s been run on Facebook, or on any online advertising platform. Do you see a public archive of all online political ads as a useful solution? A vault of political advertising would be fascinating; it might facilitate and encourage the kind of research and fact-finding that we need to get to the bottom of this. It&apos;s apparent that we can&apos;t count on Facebook to police Facebook. So if we want professors and graduate students and journalists, and amateur journalists to do it, how are we going to help them, the vault could be appropriate in facilitating that kind of thing. The role of government, after all, is to facilitate commerce. If you think about why we have Wi-Fi, we have Wi-Fi because the Federal Communications Commission said anyone can use the following kind of radio frequency, you don&apos;t need a special kind of license, anyone can do it. Why do we have interstate commerce? It&apos;s because [President Dwight] Eisenhower insisted that build the amazing interstate highway system that we have, so the federal government is an enabler of commerce, an enabler of research—a platform that others can build on. So I&apos;m a big fan of that suggestion. Is there any justifiable reason, other than "this might cost us some money," for these companies to oppose such a public archive of ads? Why does Facebook not like it? First, they don&apos;t like the idea that the government comes and tells them to do anything. They had a pretty nice, unregulated life, and first, the government tells you to do this, which is fundamentally unobjectionable, but then they might come and tell you to do something else that you really don&apos;t like. Second, this idea of external auditors monitoring what Facebook does and finding problems, they don&apos;t want that. They might argue that the boundaries of the political speech are kind of amorphous, that it&apos;s not as simple as the ones that mention a specific candidate, and maybe some other advertisements would be pulled in, maybe mistakenly, maybe they&apos;d inadvertently omit some—constant disputes. But ultimately, if a company is advertising on Facebook, it&apos;s commercial speech to the public. There&apos;s not a privacy interest in that. If I want to go around counting who advertises on which billboards, or which television stations, or build a robot that listens to every radio station and counts up the advertisers and what they&apos;re saying, I can do that. I mean, it sounds like a robot that somebody probably could build these days, that listens to every radio station, counts the songs, counts the advertisements, voice recognition of various sorts. What&apos;s the privacy interest here? I don&apos;t think that Facebook has a strong [privacy] interest on behalf of advertisers; it just doesn&apos;t really resonate with me. Is Congress Letting Mark Zuckerberg Off the Hook? A cybersecurity expert weighs in on this week's Capitol Hill testimonies.